We have advised private equity fund managers on the formation of funds and worked with them as they invested funds in excess of $1 billion in real estate, media, telecommunications, energy and the financial sector. 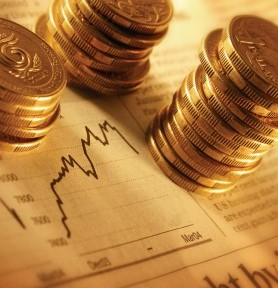 We advise on investment strategies including buyout, venture capital, senior and mezzanine debt, and project finance. We have the capacity to represent the full range of private equity firms, from first-time funds, to independent boutiques and institutionally sponsored private equity businesses. We document portfolio investments through shareholders/subscription agreements, and help in putting in place good governance structures for portfolio companies.